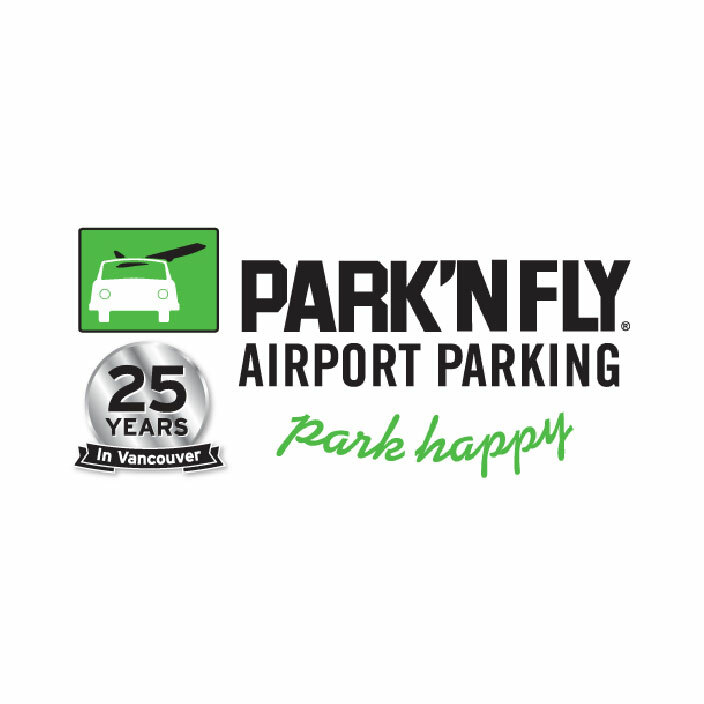 sq-parknfly – Live. Relax. Explore.